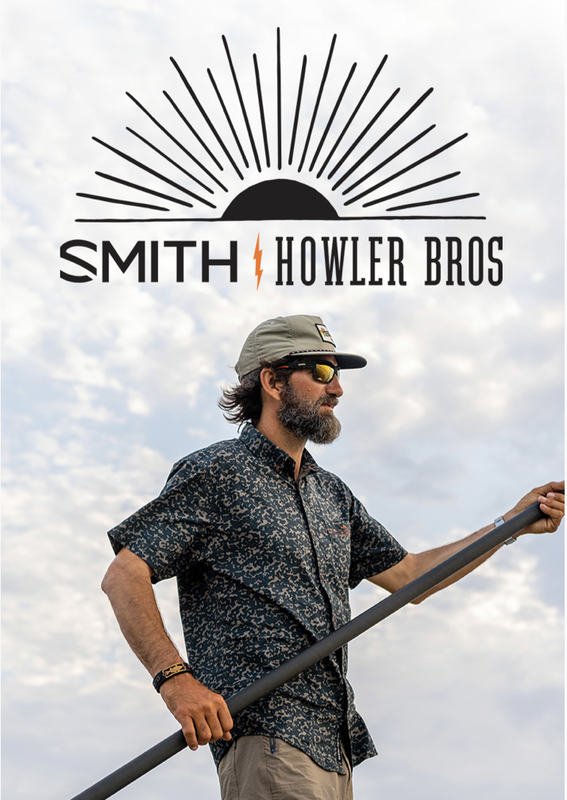 The friends at Howler Brothers are always scheming up something cool in the lab in Austin and one collection that I look forward to each year is with Smith. This year's Smith X Howler Collection includes both sunglasses and apparel that you need in your life right now. I am a big fan of the Outback frame and mirrored Chromapop lenses can't be beat on the water. Visit the Howler Brothers website to check out the new Smith X Howler Collection. Remember to use the T.F.M. discount code of "TFM2018" for 20% off your order. P.S. The T.F.M. discount code will not work with all items offered on the Howler Brothers website. Code doesn't work on the sunglasses. Getting a "Your cart doesn't meet the requirements for this code". The code may not work on all items. I'll edit the post to reflect that.